EL MONTE, Calif. /California Newswire/ — The City of El Monte is fulfilling the housing needs of homeless veterans and low-income families with the grand opening of Palo Verde Apartments (4704 Peck Road) on Thursday, January 24, 2019 at 10:00 a.m. The newly constructed housing development is designed to meet the Platinum LEED-certification, the highest level of distinction awarded by the U.S. Green Building Council. The units are available in one, two and three bedrooms and also feature Energy Star appliances, such as refrigerators, stoves, ranges, dishwashers and solar panels to heat water. In addition, residents will be able to enjoy features such as community rooms, a computer lab, laundry rooms and a landscaped courtyard with fruit trees and gardening space. WHEN: When: Thursday, January 24, 2019, 10:00 a.m. 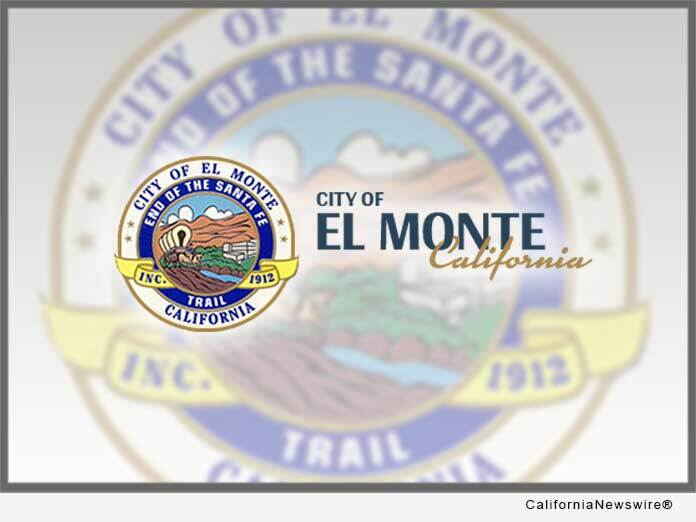 The City of El Monte, located in Southern California, is committed to improving the quality of life for its citizens and strives to provide its community personalized service, uncompromising commitment, and individualized accountability. For information on the City of El Monte, please call 626-580-2001 or visit www.elmonteca.gov.